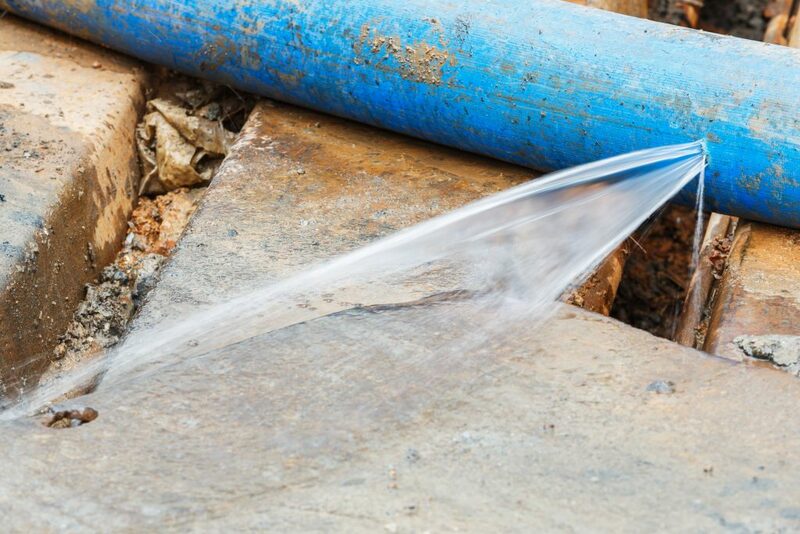 Water leaks can cause damage and cost money. They can leave you with no water supply or heating. Insurance companies call it “escape of water” – it could be a burst pipe or low pressure on a boiler and an annoyance which impacts on everyday life. Southern Leak Locators provide a technical service which insurance companies refer to as “trace and access” and this is usually covered as part of general household insurance resulting in our service costs being recoverable for our customers. You can either call the numbers in our contact us section or browse this site to find out more about the technical equipment we use, including accoustic leak detection, correlation, thermal imaging, tracer gas detection and others. Damage casued by water leaking is not always detectable by one single piece of equipment – a number of methods are utilised in order to find the source of the leak and where the water is escaping to and what is being damaged in the course of that occurrence.